Addicted to fashion? Well, some people just can't help it. Above: Lovely hat and superb stylish informality. Below, more green with matching sun glasses and beads. No reason to leave that beautiful scarf at home just because its summer. Cool 20's jail house pants. Soft leather and light grey blazer. 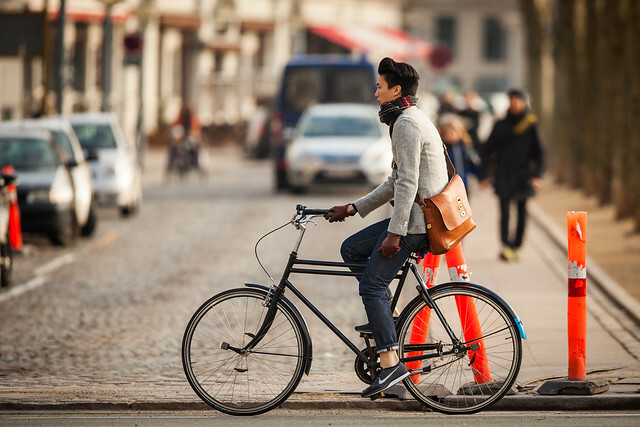 These are some awesome fashionable cycle chic images indeed. I really like each images. 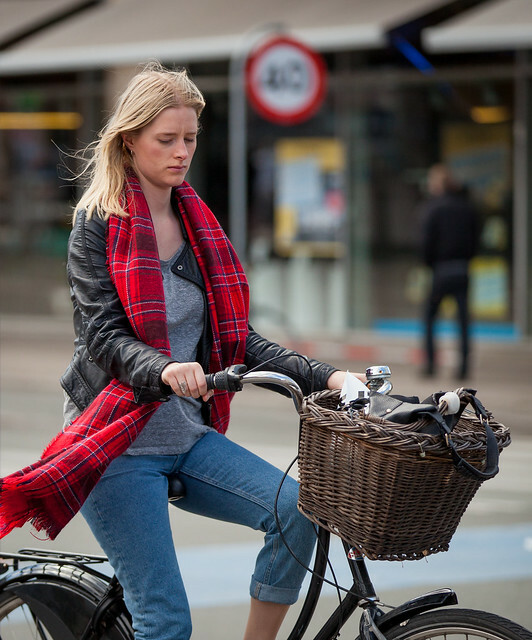 I've never thought bicycle can be usable as a fashion gear while riding. Really nice! Very very Cool bicycles seems very trendy really like them all.All the bicycles are in fashion trend.